"This performance is a hypnotising trip. With an intimate club setting, which makes you come even closer to the dancers than in the original depiction, this special edition is really something to look forward to! " 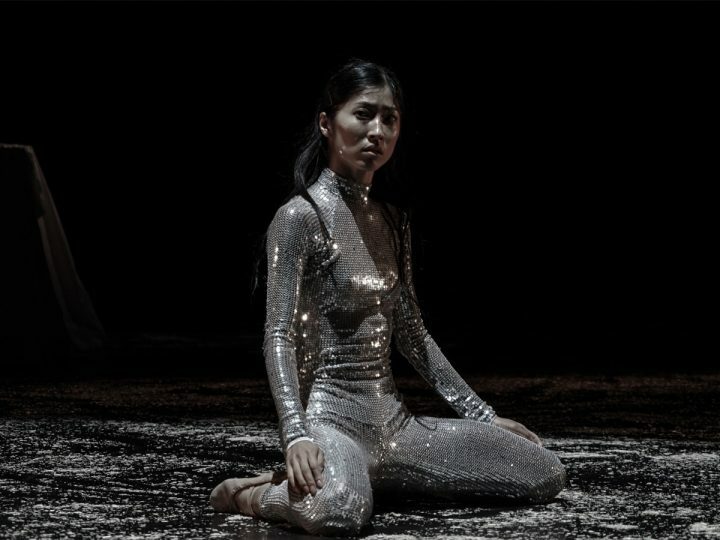 We Are Public’s ongoing cultural experiment Front Row takes Choreographer Arno Schuitemaker to OT301 for a one-off special edition of his hypnotising dance performance If You Could See Me Now (2017). 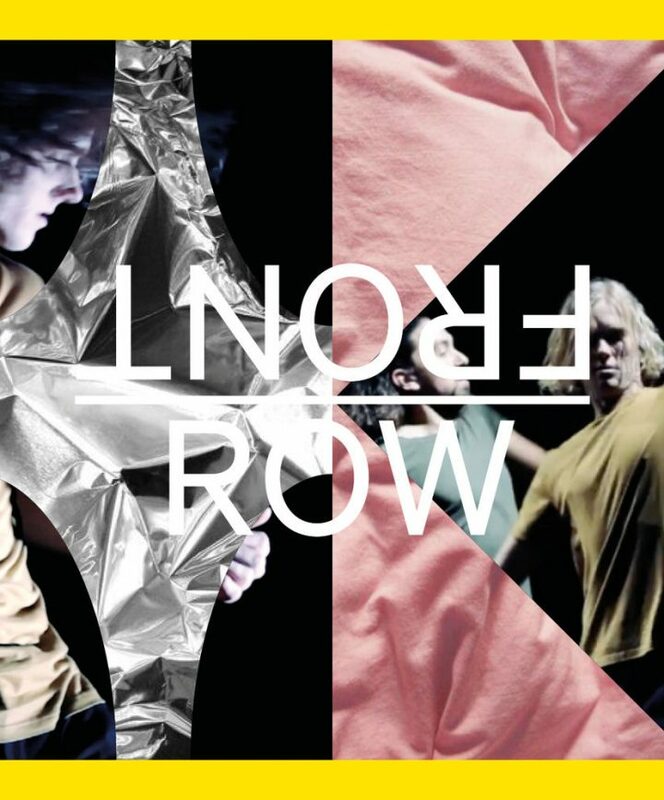 In collaboration with Front Row, Arno adapted his acclaimed performance and created a compelling dance piece made for the dark and gritty club setting of OT301. ATTENTION: doors open at 19.45, no access after start.